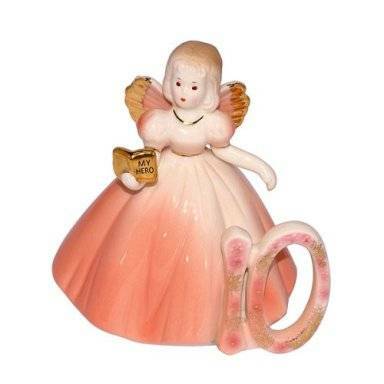 Josef Original Ceramic Figurine. Features 24K Gold-Plated Accents. Height 5.0 inches.